Battle Ready Lois fondo de pantalla. 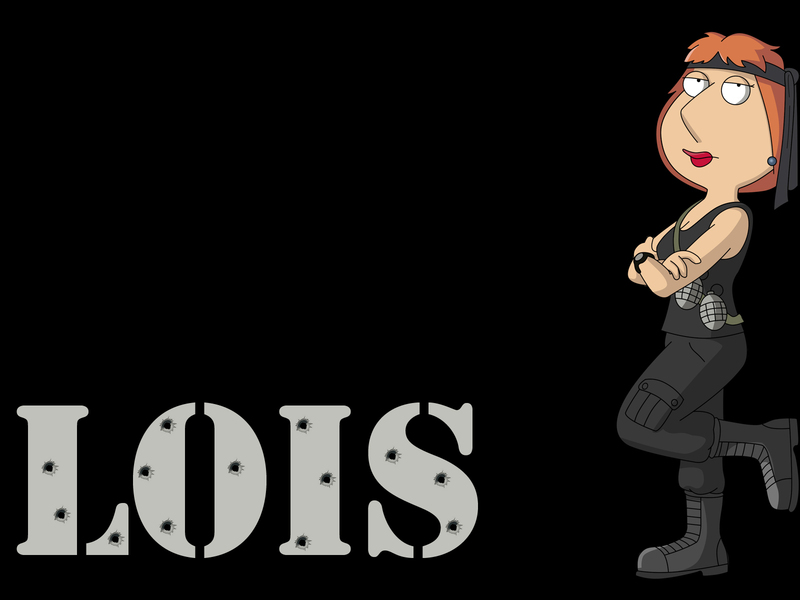 fondo de pantalla of Lois ready to do something extreme. HD Wallpaper and background images in the padre de familia club tagged: family guy lois wallpaper.